The Madras High Court's ex-parte order was challenged in the Supreme Court by Chinese company ByteDance. As per reports, a bench headed by Chief Justice Ranjan Gogoi would hear the matter on April 22. The move is likely to restrict further downloads of the app, but people who have already downloaded it will be able to continue using it on their smartphones, ET quoted people familiar with the development. It had been downloaded more than 240 million times in India, app analytics firm Sensor Tower said in February. 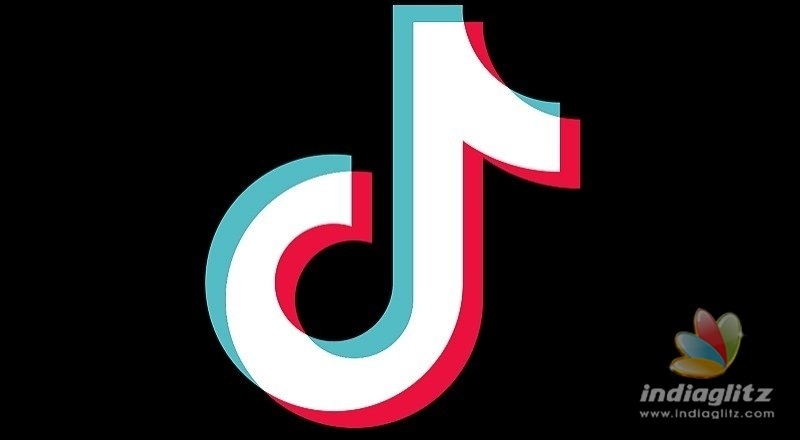 Reacting to the top court's refusal to stay the high court's order, TikTok said: "We have faith in the Indian Judicial system and the stipulations afforded to social media platforms by the Information Technology (Intermediaries Guidelines) Rules, 2011.We have been stepping up efforts to take down objectionable content". "Now it is up to the companies to do it or appeal the order".